Graduation time is such a memorable moment. It is cause for a lot of celebration and is very well deserved! So why not celebrate the achievement with a photo booth? 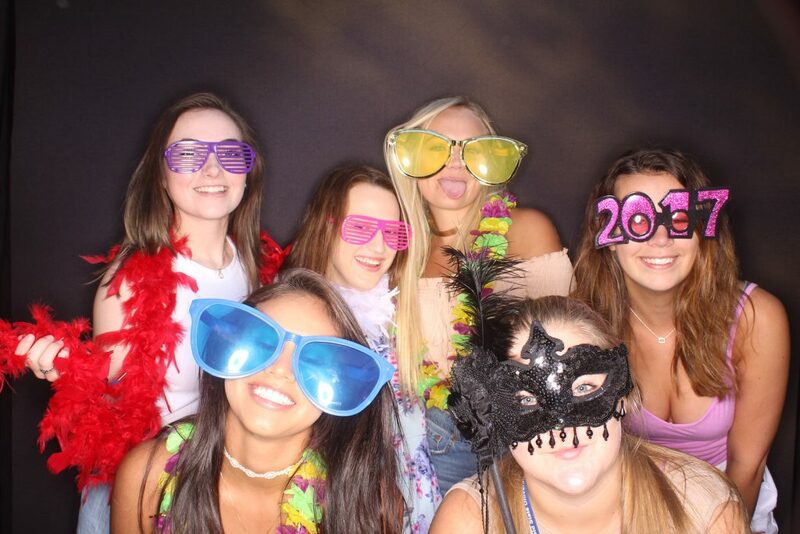 A photo booth rental is a great addition to any graduation party, and there are many reasons why! 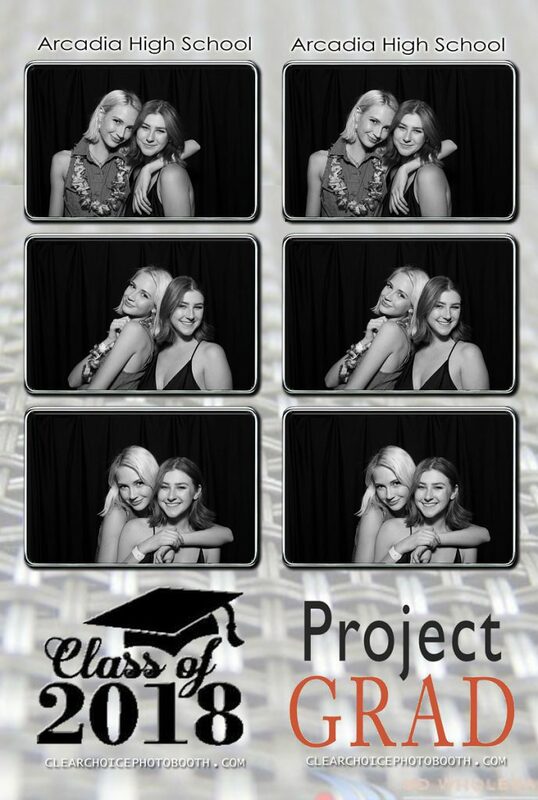 Below we have put together a list why you have to have a photo booth at your graduation party. Whether you are in Cincinnati or Atlanta or any of our other locations! So if you or a loved one are graduating this year, read below! Your graduation party may be the last time you get to spend quality time with your classmates that you’ve spent the last four years with. You’re going to want pictures, we guarantee it. Whether it’s with your best friends or your classmates you shared a lunch table with. Afterwards you will have a ton of photos to remind you of not only your graduation party, but also the past four years! Most students only graduate once, right? Why not celebrate your most iconic graduation with one of the top party trends right now! It will make your party stand out against all of your classmates’ and friends’ parties, while providing fun and entertainment throughout your entire party! You’ve probably got a list of family members that will be making an appearance at your graduation party. So why not hire a photo booth to provide some fun photos of you with your family? Of course the photos will turn out a bit different than past family photos. Our most popular packages include fun props, like crazy hats, large glasses and hilarious signs. When’s the last time you saw your grandma holding up a fake mustache? 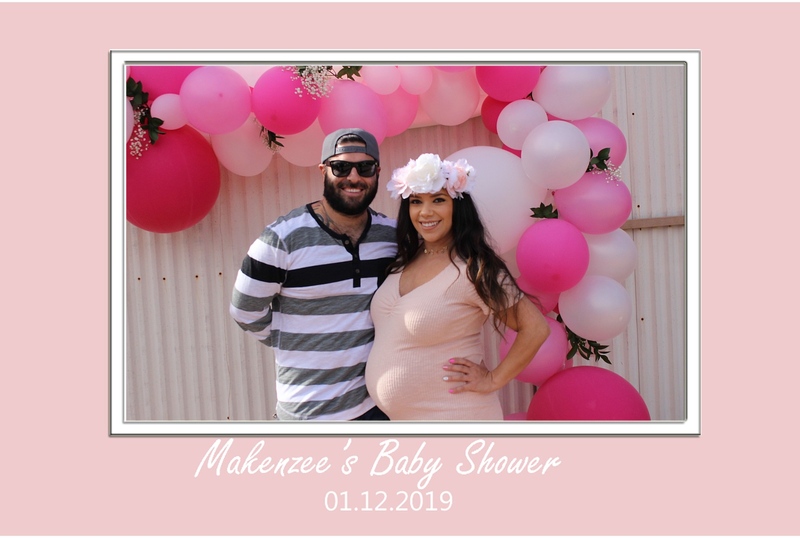 It’s a great idea to take advantage of our custom photo strip designs. You can feature your high school’s mascot and colors, as a celebration of the four years of challenges and happy memories. Or you could feature elements of your new school, a way to look forward to all of the new experience and memories you will be creating come the fall. Or you can incorporate both old and new for a unique take on your custom photo strip. 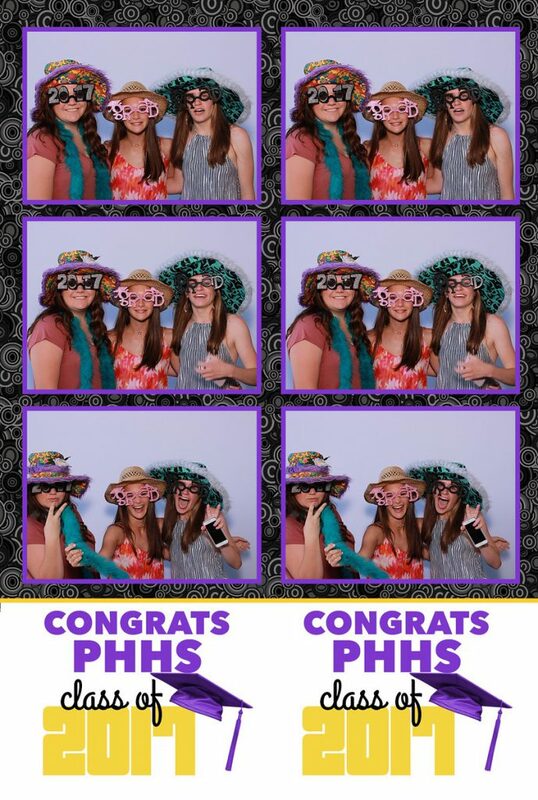 Who wouldn’t want a photo booth for their graduation party? 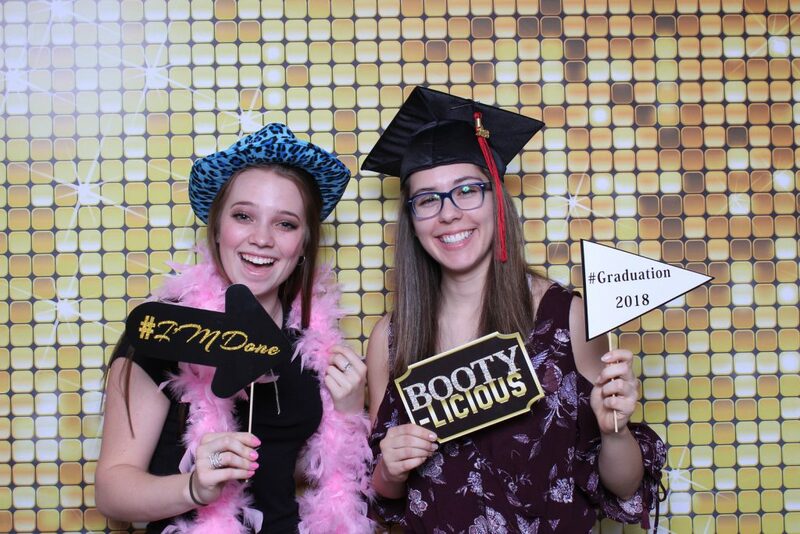 A photo booth rental is a great gift that can be given by family or friends for the graduating student. It’s especially beneficial for a parent, as they won’t have to constantly be taking photos of you and your friends using your cellphone. (There a professional attendant that runs the booth throughout your party.) Plus it is ultimately no extra work for you or your host! 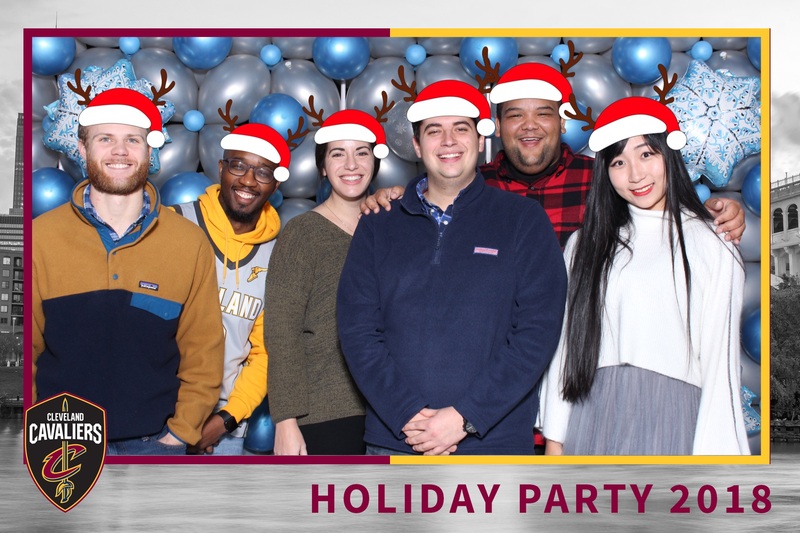 If you are interested in hiring a photo booth for your next graduation party (or any upcoming event! ), please feel free to contact your local office. For more updates and information, you can find us on Instagram and Facebook. 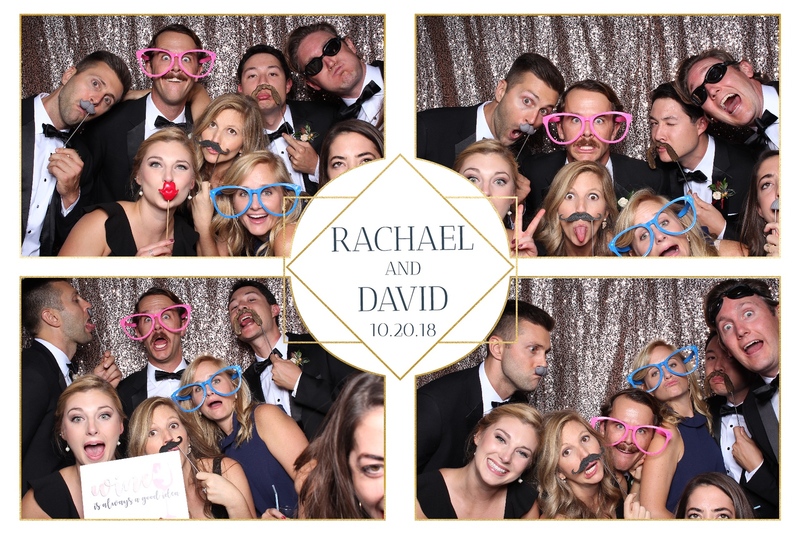 There are many fun aspects of a photo booth rental, from choosing your props or digital probs, to receiving your photo when your finished and everything in between! One of the funnest parts, is when you are in the photo booth and you have to decide what pose to do! Sometimes the poses are preplanned, while for others it is decided within the three seconds you have between photos! 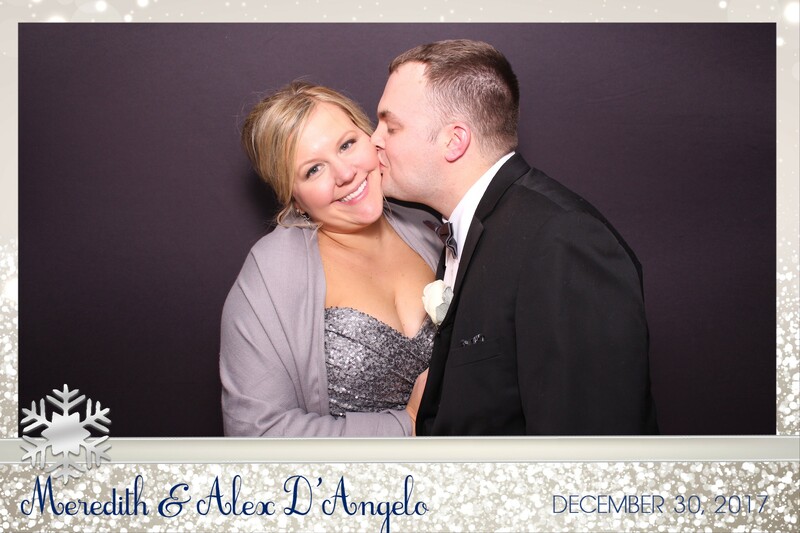 Whatever the case, we have noticed quite a few popular photo booth poses within the last three years. 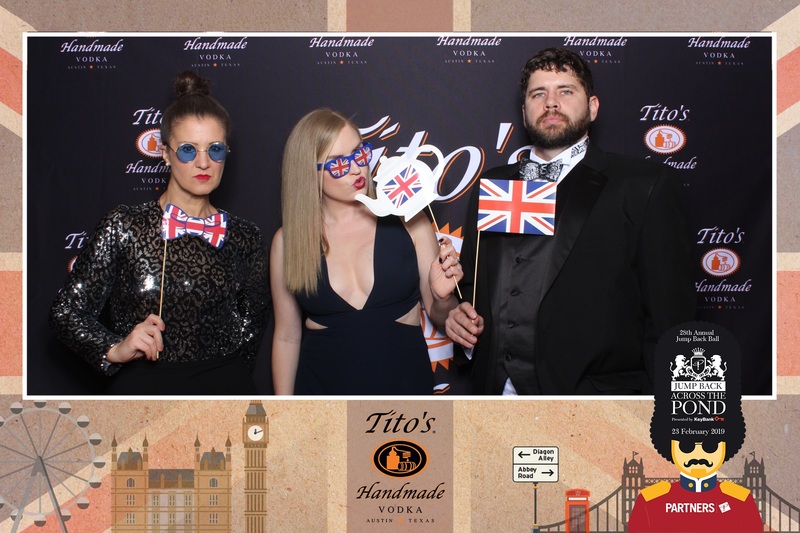 Below are a collection of the top five poses we have seen in our photo booths! Are you looking to add a ton of fun to your next event? Maybe even try out some of these photo booth poses? 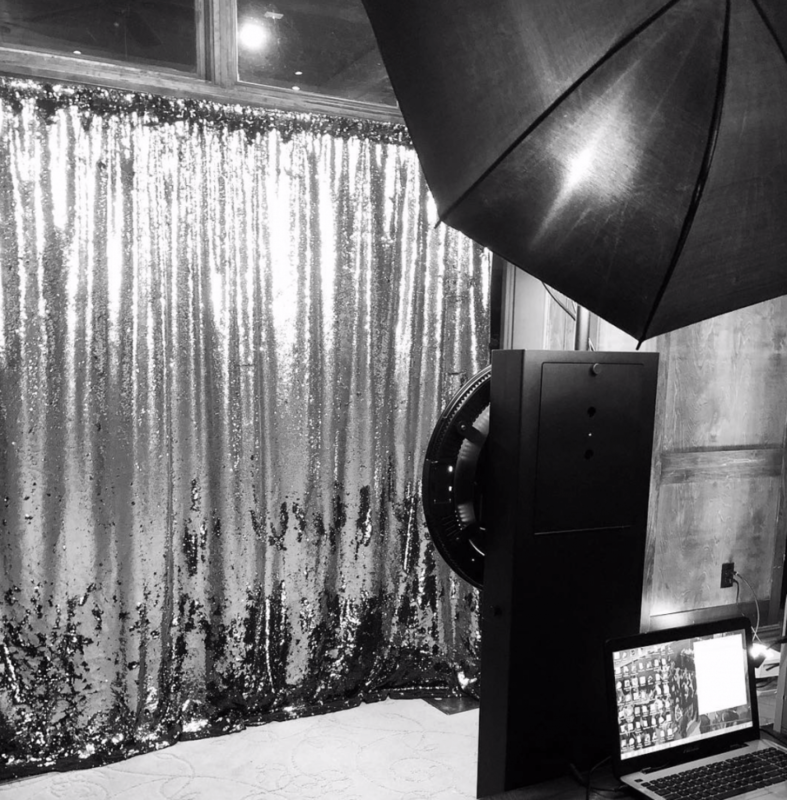 Consider hiring a photo booth rental for the day! Feel free to contact us at your nearest location if you have any questions or would like to make a reservation. For more information and updates, you can find us on Instagram or like us on Facebook.